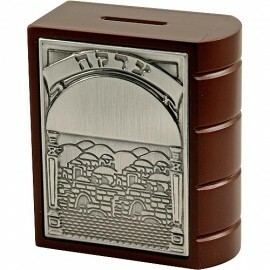 Who said your tzedakah box had to be a simple box? 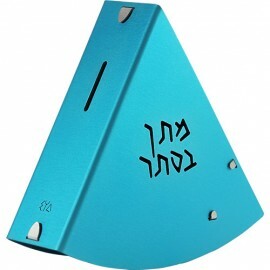 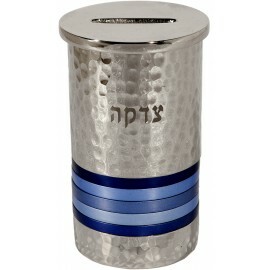 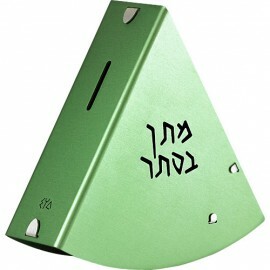 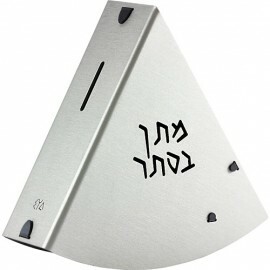 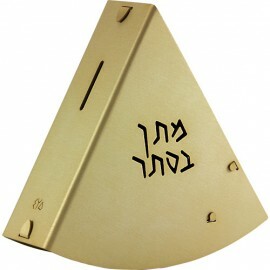 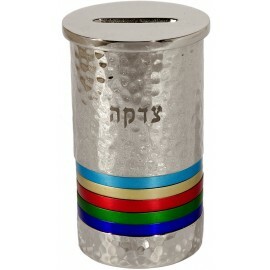 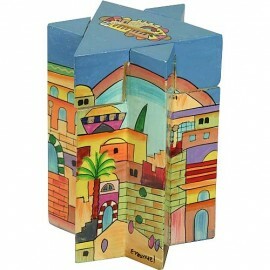 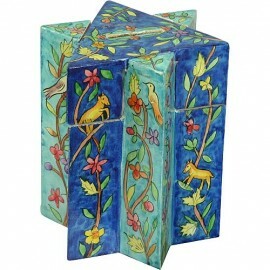 The Judaica Mall tzedakah boxes are each a handpainted quality wooden work of art. 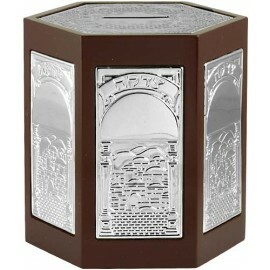 Each tzedakah box is a certified PRODUCT OF ISRAEL.